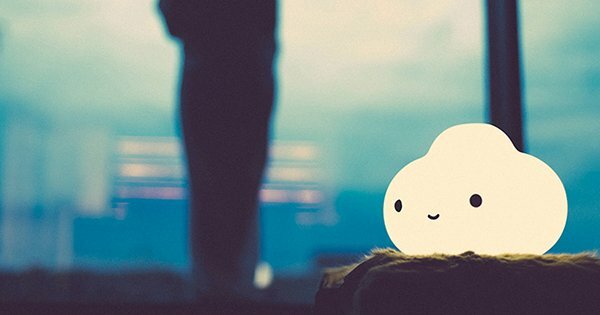 I’d be lying if I said I really, really wanted this Little Cloud lamp for one of my kids. The truth of the matter being I absolutely, undeniably want it – in all its curvy, puffy, cloud shaped glory – for myself. Little Cloud is a piece of limited edition art in the clever form of a functional lamp – my kind of art. Created by FriendsWithYou in collaboration with Case Studyo and Paul Kasmin Shop, Little Cloud has two different white light intensities to choose from – cool white and warm white and has a handy chargeable battery allows you to take it wherever you please. I should mention, this post has been a long time coming because these sell out fast. The first production sold out before I even finished writing first time ’round, so heed my warning Babyologists – there should be no resting on your laurels in deciding whether to purchase or not, act fast or risk missing out! 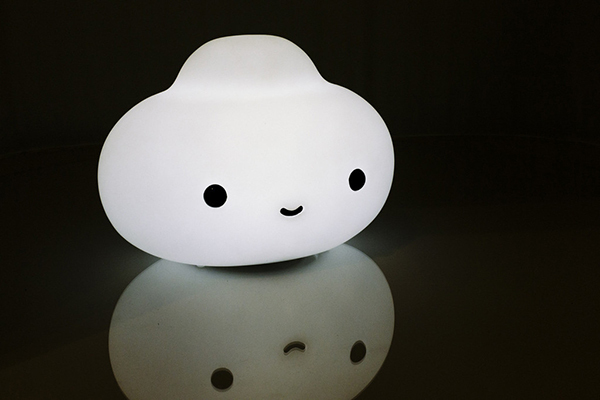 Little Cloud lamp is priced €175.45 and available directly from Case Studyo online store.